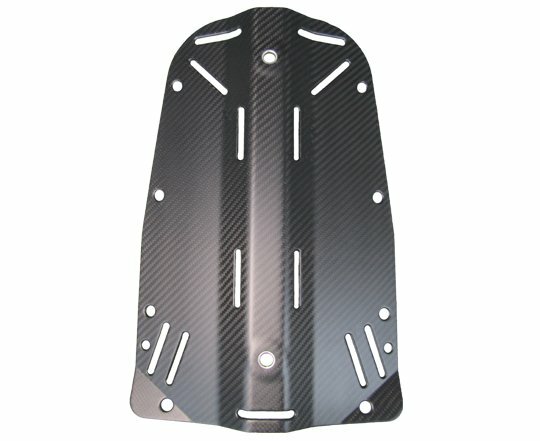 The Carbon Fiber Standard Backplate weights only 1.1 lb. Earn up to 443 Points. 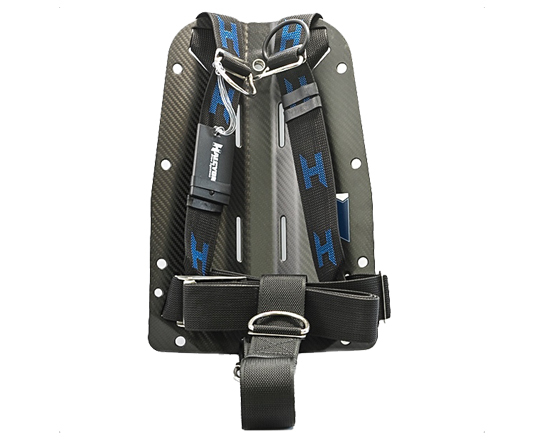 Want to convert your eclipse system to a light weight travel pack with the incredibly strong and ultra light weight Carbon Fiber Standard Backplate. Has built into the backplate the STA system reducing the weight. Makes your current Infinity or Eclipse system into a Adventure System. 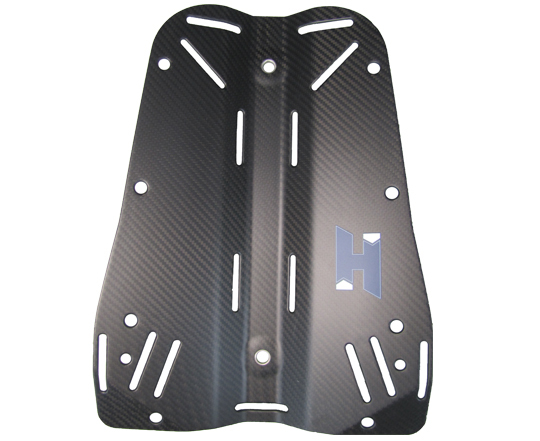 Has the standard 11″ spacing to fit most other Wing systems.